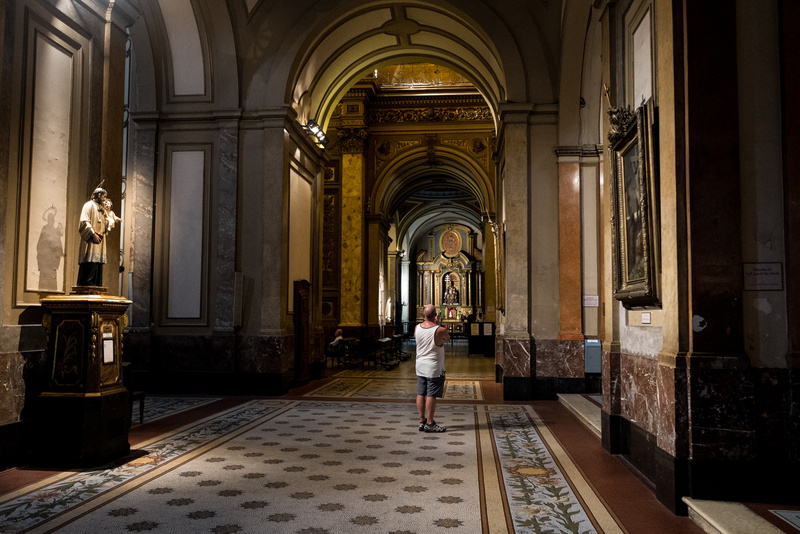 After our trek in Patagonia,we had a full day to spend in Buenos Aires. It actually felt kind of odd walking in between large high rises and the bustling carfilled streets, as opposed to the quiet trails in Chalten or Torres del Paine. But it is a lively and colorful city. 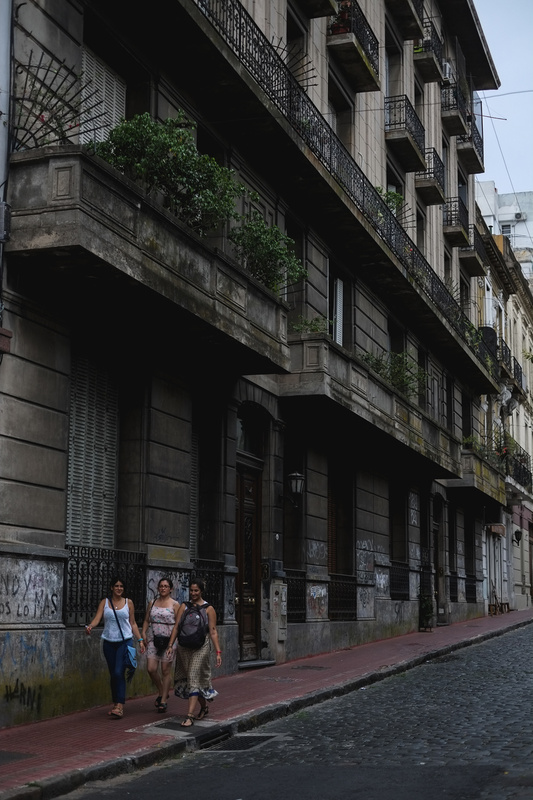 I particularly enjoyed the architecture of the buildings, in particular Recoleta where French style mansions and buildings line the streets, along with street side cafes. Good food was also all around, plenty of beer gardens, and heladeria (Argentine style gelatos, and damn they’re good, especially Freddo’s ). 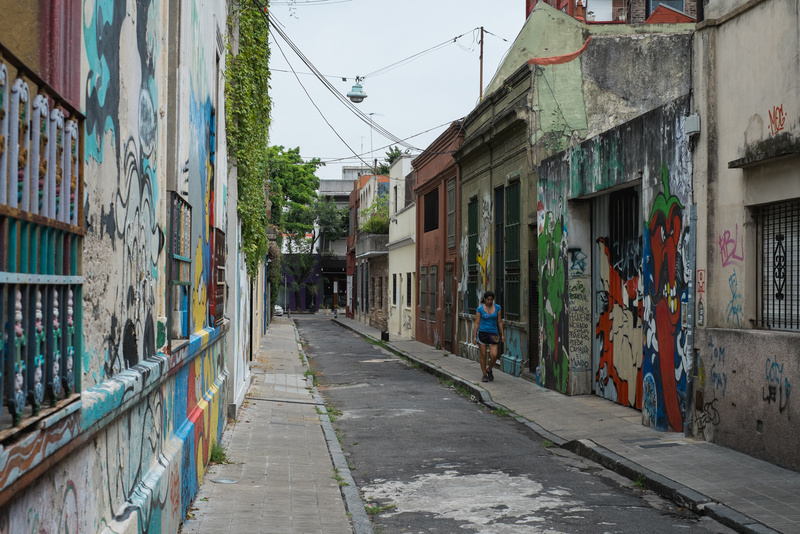 Though we didn’t spend too much time in the city, we managed to get a little sampling of the different neighborhoods that makes up Buenos Aires. 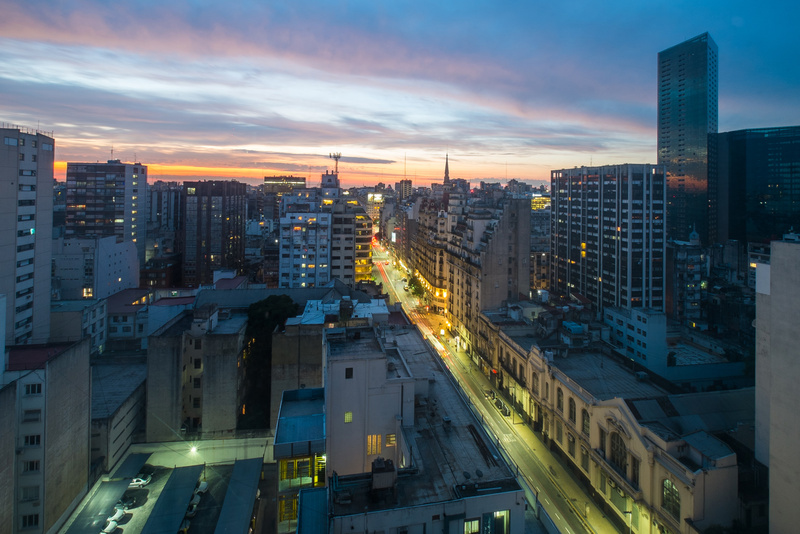 The downtown area of Buenos Aires, where many businesses and government buildings resides. 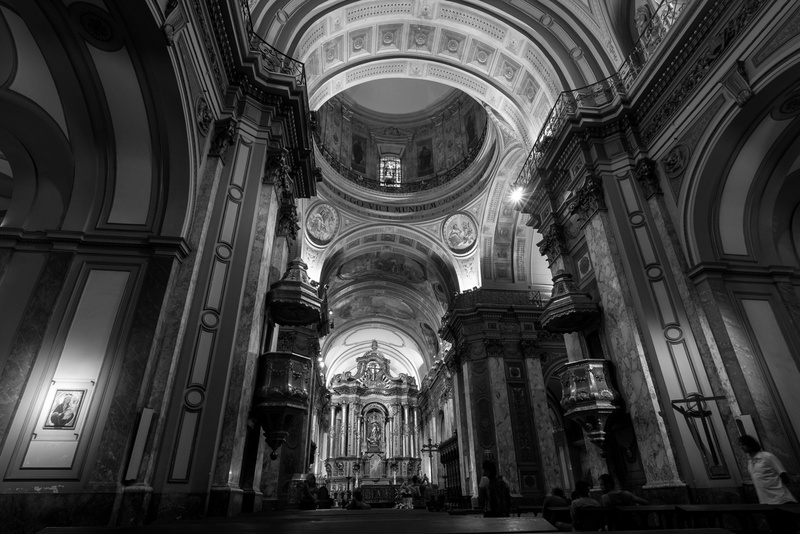 We made a point to also visit the Catedral Metropolitana, the mother church of the Archdiocese of Buenos Aires, and where Pope Francis had resided. The oldest residential neighborhood in Buenos Aires, the area is adorned with colonial style houses along cobblestone streets. 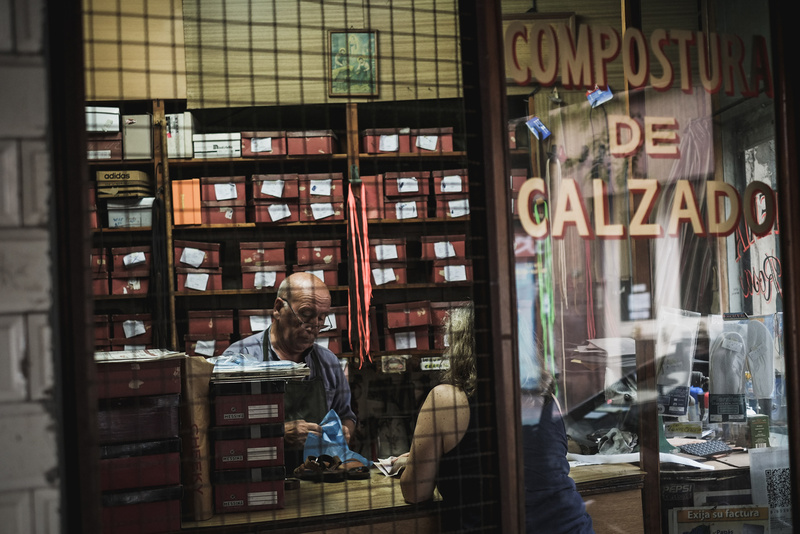 Around San Telmo Market and Defensa street there are many antique shops that sells everything from vintage posters, china, gramophones, cameras, matchboxes, and every other household items you can think of. 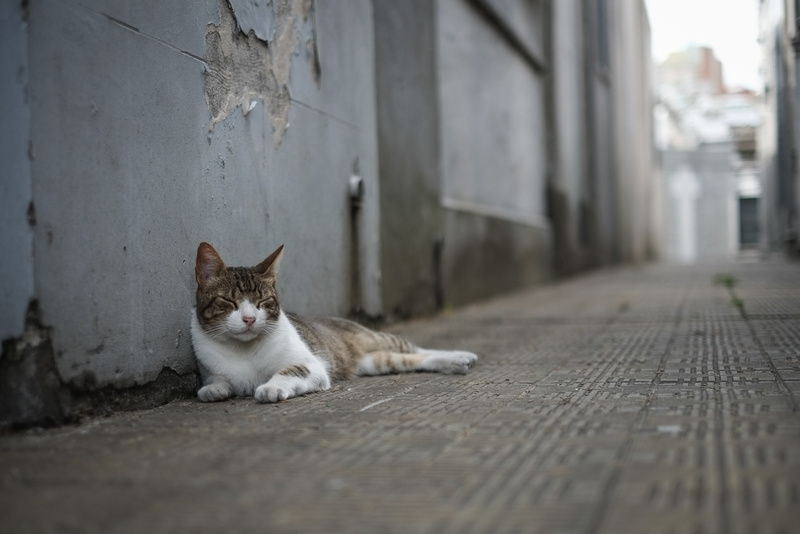 Arguably one of the hippest district in Buenos Aires, it is filled with many cafes, restaurants, and trendy boutiques. And we also particularly liked the street art and graffitis that we found in the alleyways and side streets. We were told that this is the most expensive neighborhood in the city. And it’s not hard to believe it, considering the beautiful European style buildings that make up this neighborhood and the relaxing parks scattered in the area. 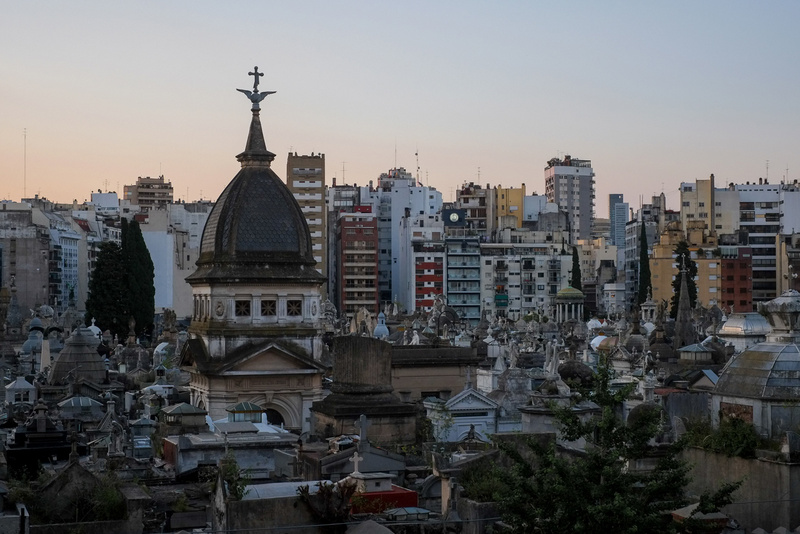 You can also find the Recoleta Cemetary here which is very popular with tourists. 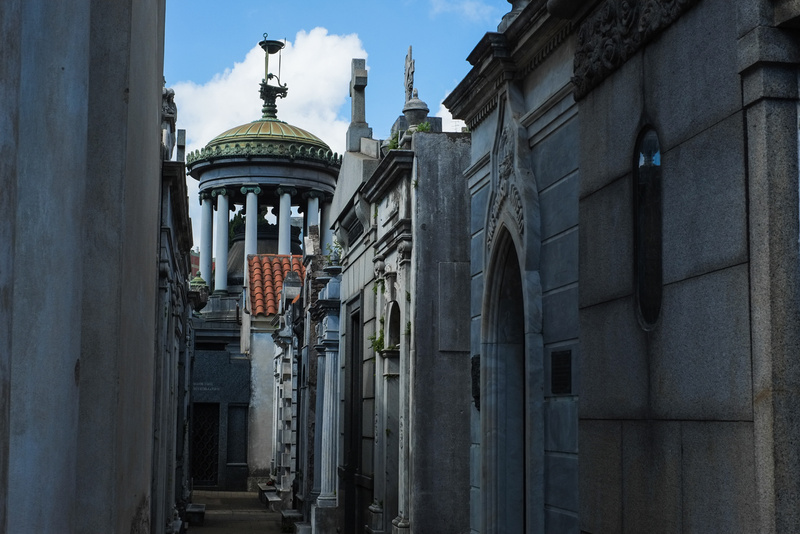 Free to enter, it is a maze of ornate mausoleums, including Evita Peron’s, surrounded by doctors, lawyers, generals, and businessmen. Sadly not all of the graves are well taken care of, and many younger generations have lost interest in visiting or maintaining it since it is extremely expensive to be entombed here.